UniXcape WebCollaboration reduces over spending on business travel and third party webconferencing services, while enabling your teams to share more ideas andinformation from wherever they happen to be working. 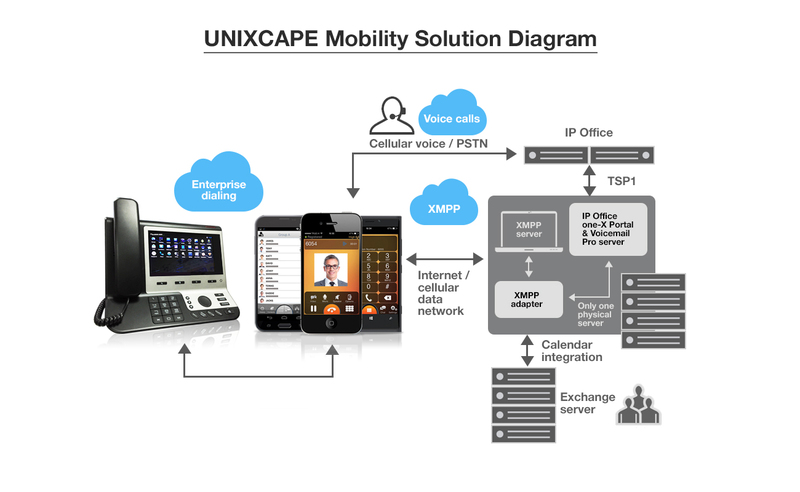 Welcome To UniXcape Web Service! To become a globally recognized company providing integrated IT and Communication Solution and Service to Enterprise Customers. To become a globally recognized company providing integrated IT and Communication Solution and Service to Enterprise Customers.